At Ivybridge Primary School, we pride ourselves on the breadth of our curriculum. We strive to provide a broad, balanced, creative and highly enjoyable curriculum which not only incorporates the National Curriculum but celebrates the ideas and experiences of every learner in our school. 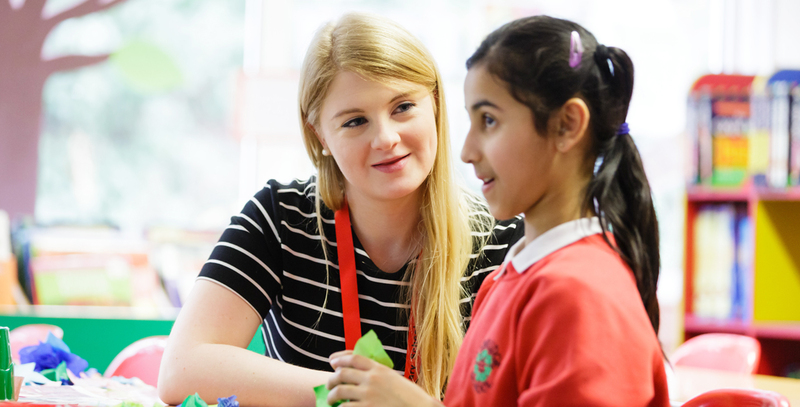 The National Curriculum comprises of: English, Mathematics, Science, History, Geography, Design and Technology, Art, Music, Physical Education (PE), Computing and Modern Foreign Languages (MFL), plus Religious Education and PSHE (Personal, Social and Health Education). 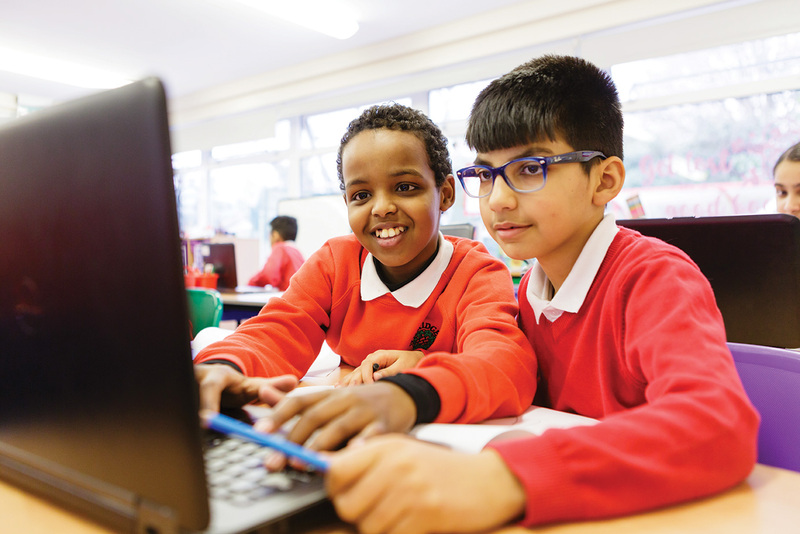 Further details about the National Curriculum can be found here: https://www.gov.uk/national-curriculum/key-stage-1-and-2. 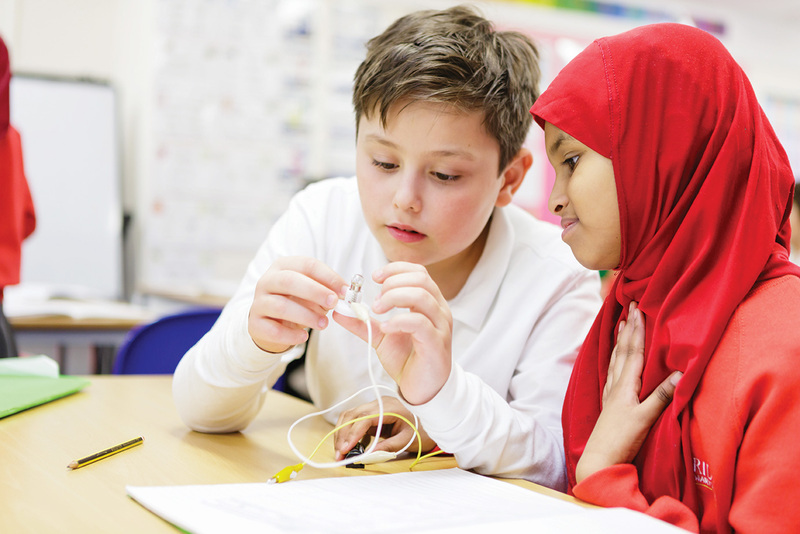 The aim of our curriculum is to ensure that all pupils are motivated, engaged and enthused about their learning experiences, inspiring them to become lifelong learners. At Ivybridge, the curriculum we have developed is based on an annual cycle where each curriculum year is divided into three termly topics. 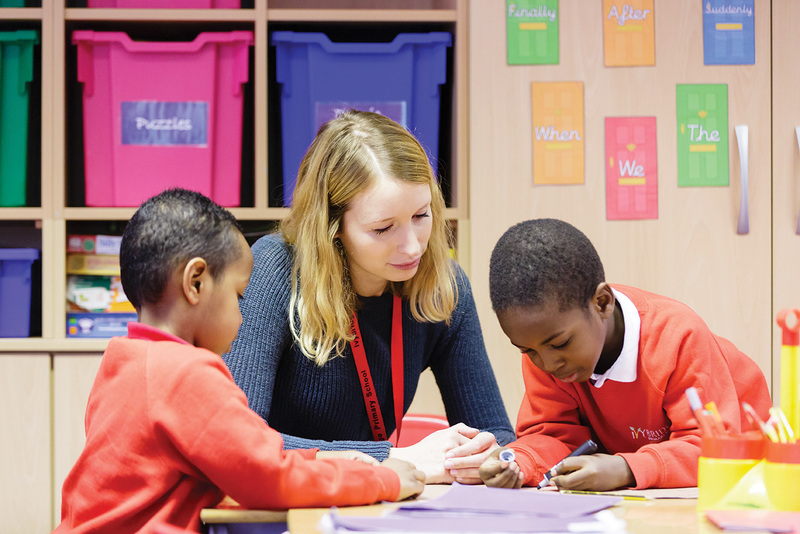 Our teaching and learning takes place within a topic-based curriculum approach, meaning that wherever possible we group the knowledge, skills and understanding the children are required to learn around a topic or theme. This topic-based approach is effective in engaging staff and pupils due to the many creative, and meaningful, opportunities for links across subject areas. At Ivybridge, we recognise the importance of English and Maths teaching in order to open up other areas of the curriculum and therefore a large emphasis is placed on these areas. In addition to regular maths and English sessions, teachers try to make as many cross curricular links as possible in order to utilise these skills in a range of contexts. 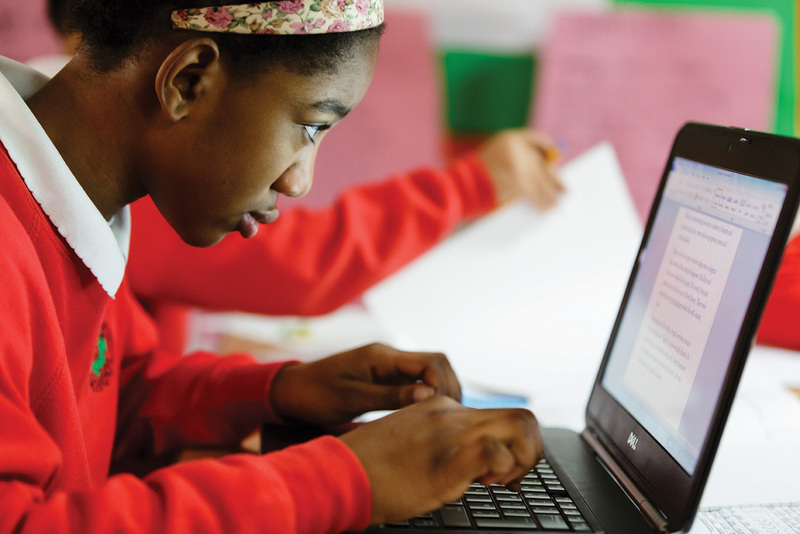 Whilst the core subjects are taught on a regular basis, the foundation subjects may sometimes be taught as blocks of work over a matter of weeks. At Ivybridge, we seek to create opportunities for children to experience and excel in a range of activities that enhance and extend the National Curriculum. 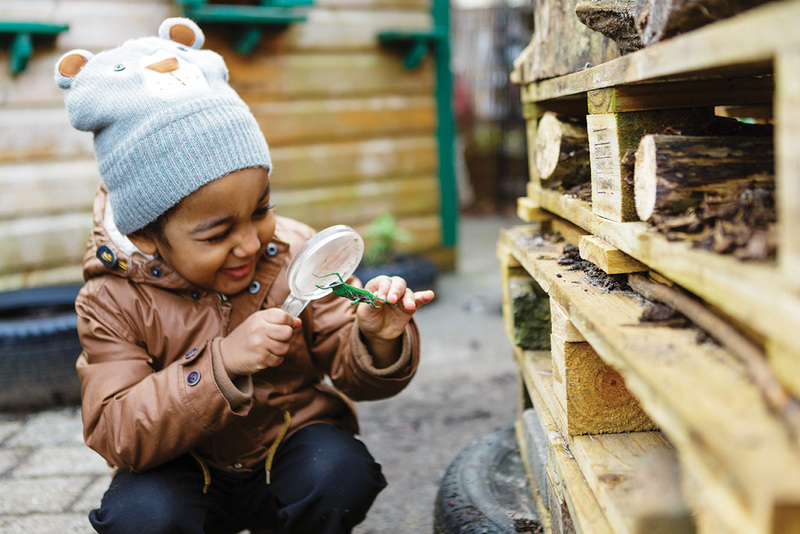 Children have opportunities both inside and outside the classroom, through themed weeks, whole school activities, and opportunities within and outside school which enrich and develop the children’s learning. After school clubs and events extend these opportunities further. The outdoor environment and the local community are considered an opportunity for active learning for all our pupils. The school grounds have been developed so they can enrich different curriculum areas. Pupils have opportunities to share their learning with each other, their parents and carers and other learners through school-based and external exhibitions, performances, competitions and events involving other schools. At Ivybridge Primary School, children in reception and KS1 follow a synthetic phonics programme. It is an approach to teaching phonics in which individual letters or letter sounds are blended to form groups of letters or sounds, and those groups are then blended to form complete words. Children in reception also use the ‘Jolly Phonics’ actions to go with each sound. Daily phonics sessions in reception and KS1 are engaging and encourage children’s active participation through speaking, listening and games. They then learn to use and apply their phonic knowledge in their independent play, reading and writing activities. At Ivybridge Primary School, we understand that reading gives children access to the wider curriculum and the world around them. 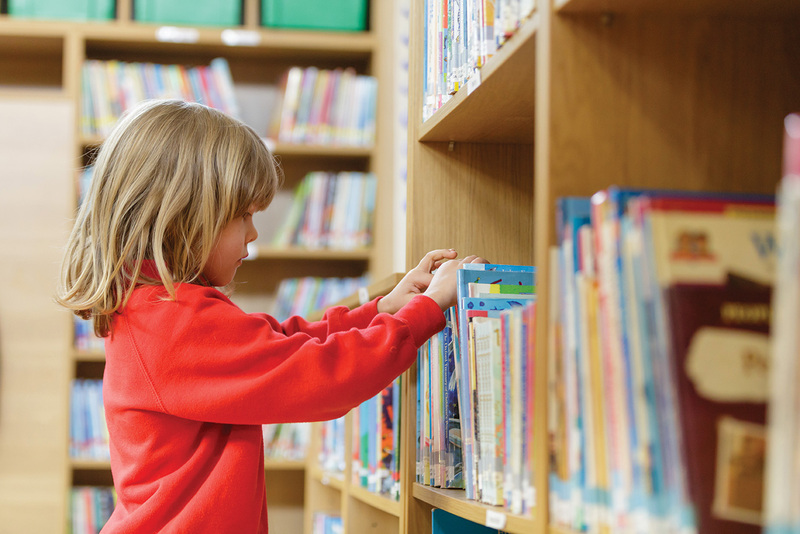 Therefore we use a combination of reading programmes, including Oxford Reading Tree, Ginn and Rigby Star and Pearson’s Bug Club, to ensure that children become competent and confident readers across a variety of fiction and non-fiction texts.